We’re excited to be reunited with Olympian Anne Audain during race week. 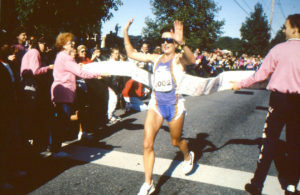 Anne is a 6x winner of the Virginia 10 Miler and our current course record holder. 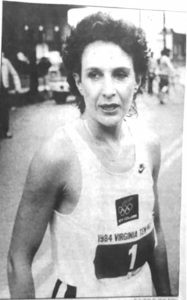 Most notably, Anne was the world’s first professional female distance runner, a pioneer in women’s running through the 80s. Read more here.